The American love affair with the automobile is a real thing and has been since Henry Ford’s first Model-T rolled off the assembly lines in Detroit. The automobile is a symbol of power, individuality, prosperity and freedom. Take a look through this collection of old, new, vintage and specialty cars to rekindle your love for the automobile. One of the more fascinating featured of the 2009 Koenigsegg CCXR Trevita is the unique diamond weave carbon fiber finish. Developed by Koenigsegg, the unusual finish has been patented by the car company. Koenigsegg planned to make three of its concept car, the Trevita, but the complexity of the manufacturing process led them to scrap one of the cars and only produce two. 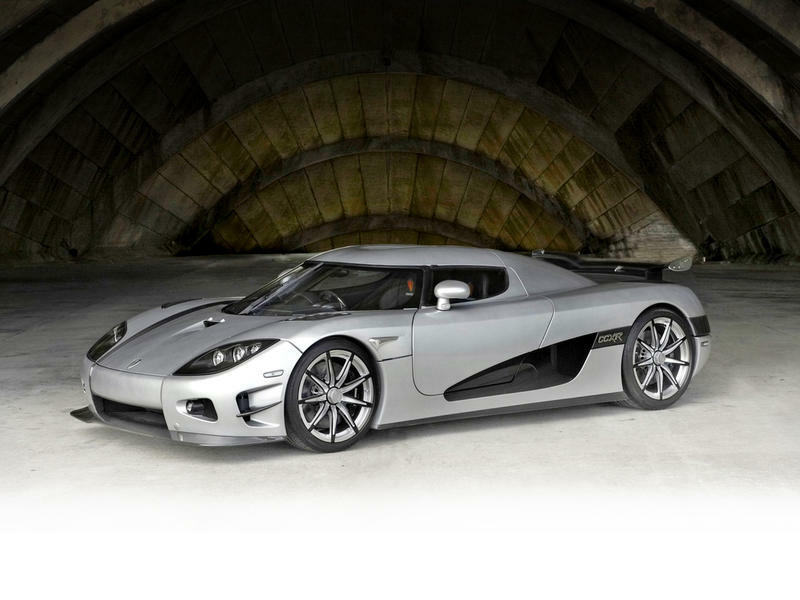 With a price tag of $4.8 million, the Koenigsegg Trevita is one of the most expensive sports cars ever made.